The 2nd Annual GAP Relay, presented by UPMC Health Plan, is an incredibly unique relay challenge that you won't want to miss. Relay teams of 8, 6 or 4 runners tackle 24 legs of varying distances through the night along the 150-mile trail from Cumberland, Maryland to Pittsburgh. Get your team together and get ready for an experience of a lifetime, October 11-12, 2019. 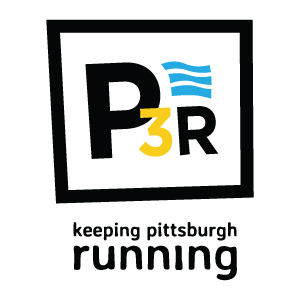 P3R (Pittsburgh Three Rivers Marathon) and the Allegheny Trail Alliance (ATA) along with member groups will be teaming up again to bring you this relay adventure. 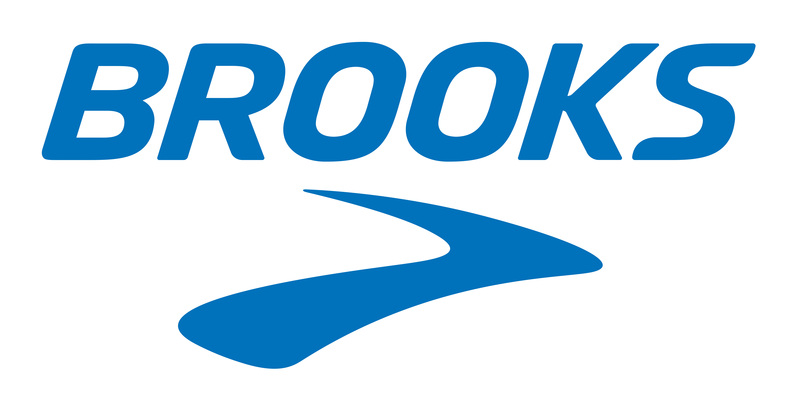 The overnight event will challenge teams of 8, 6 or 4 to begin the relay in Cumberland, Maryland on Friday, October 11 and cross the finish line in Pittsburgh, Pennsylvania on Saturday, October 12 before enjoying the post-race party. Each relay team member will receive a commemorative medal, long sleeve tech tee featuring custom artwork and swag bag. Teams of runners leap-frog each other as they run the along the Great Allegheny Passage from Cumberland, MD to Pittsburgh, PA. Individual relay leg time limits have not yet been finalized and may change the overall time allowed for completion of the relay. Teams of 8 doing 24 legs at 3 legs each - NOTE to Team Captain: If you are running on the team please register yourself below under Team Member Registration - Team of 8 once you have set up and paid for your team. Minimum age to participate is 13. You will need your Team Name and Password to register. Please ask your Team Captain for this information. Minimum age to participate is 13. 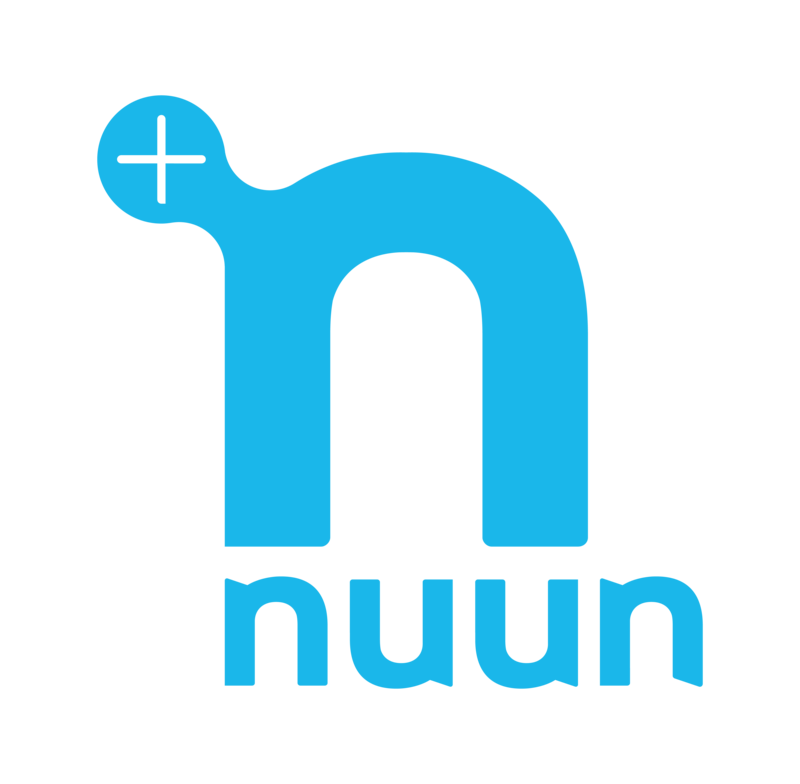 Teams of 4 doing 24 legs at 4 legs each - NOTE to Team Captain: If you are running on the team please register yourself below under Team Member Registration - ULTRA Team of 4 once you have set up and paid for your team. Minimum age to participate is 13. You will need your Team Name and Password to register. Please ask your Team Captain for this information.